You've worked hard to earn your degree. 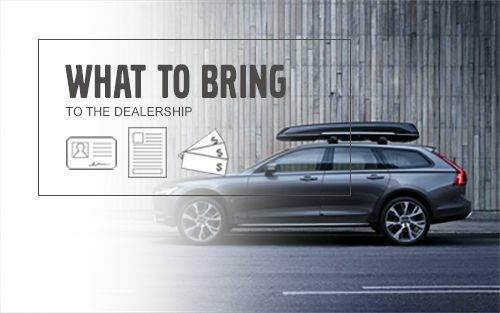 Here at Volvo Cars Cincinnati North, we would like to reward you with a new Volvo model. 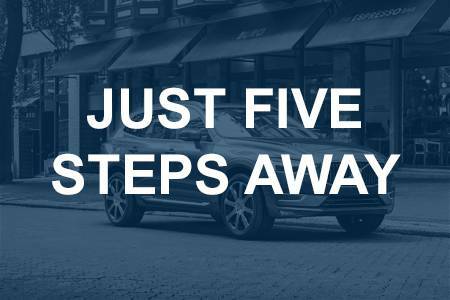 Our College Graduate Program is designed to help qualified customers buy or lease a new Volvo. 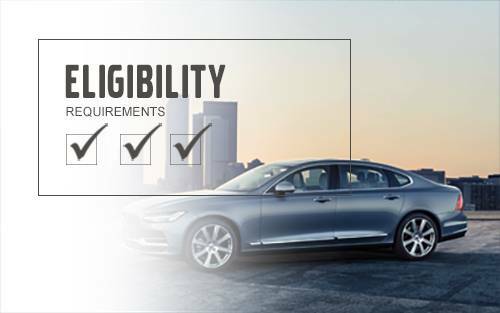 With our flexible and and competitive financing options, we can help you drive off in a Volvo and build a credit history.